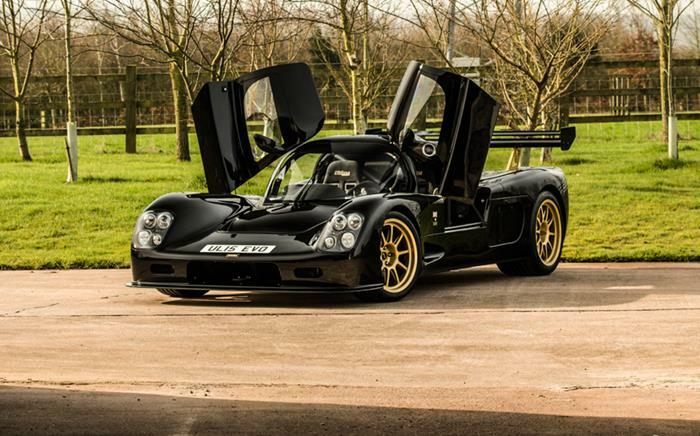 Have you dreamed of owning a world-class supercar? 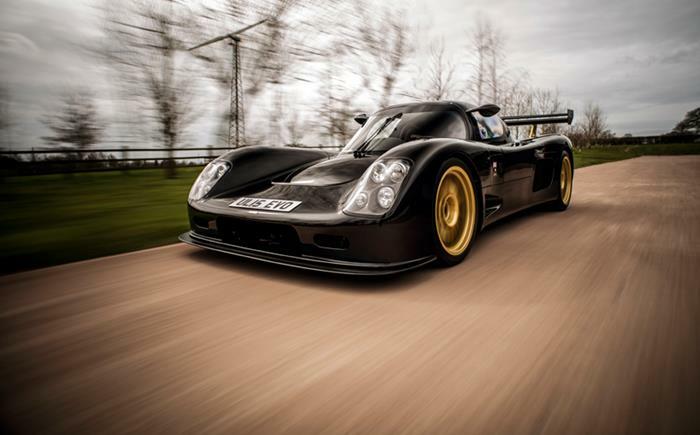 Have you ever wanted a car that is as fast as a Bugatti Veyron? 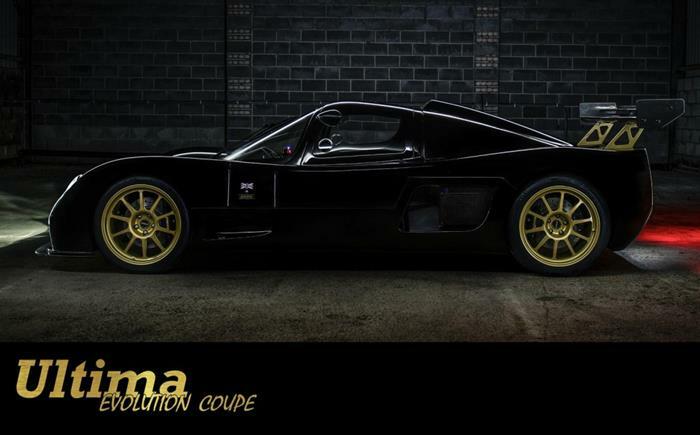 It is your lucky day – well, at least it will be once the Ultima Evolution Coupe is released! 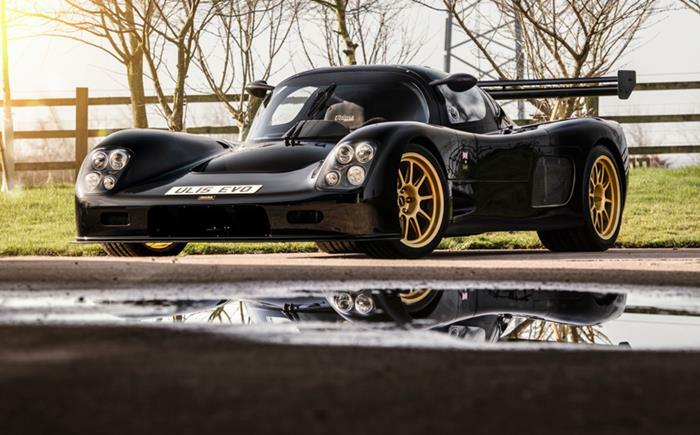 With an acceleration of 0-60 in a mere momentary 2.3 seconds, this ultra-fast British supercar accelerates so fast it will drive you backwards in time. 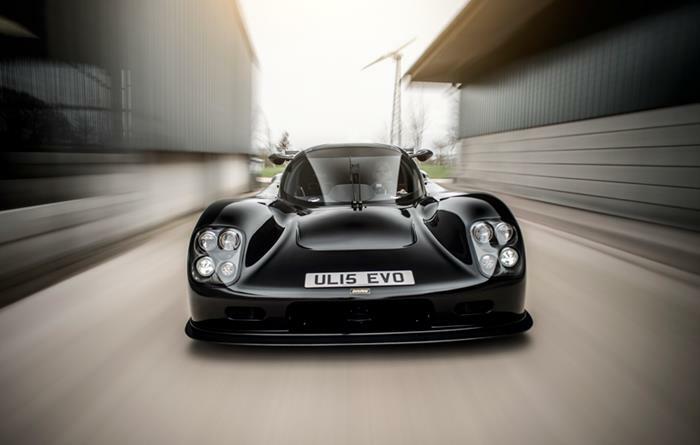 Literally, in a relativistic sense, you can travel through time because whereas the normally attainable dream car of most people goes 0-60 in 6-8 seconds (such as the BMW M3, which is very fast; the Ultima Evolution Coupe accelerates 3-4 times faster! 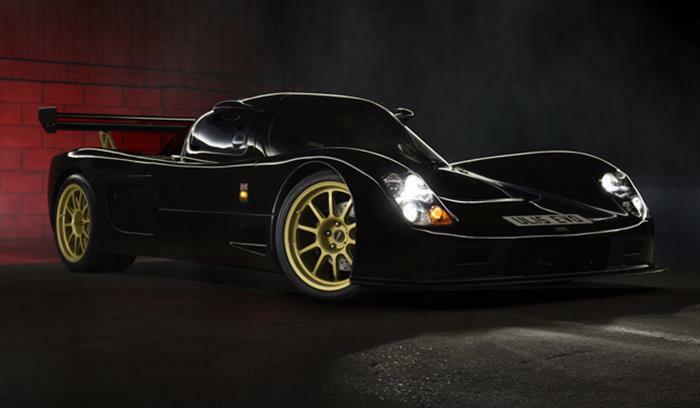 To top it off, it has up to 1020hp and a top speed of over 240mph, which is more powerful than a Bugatti Veyron. 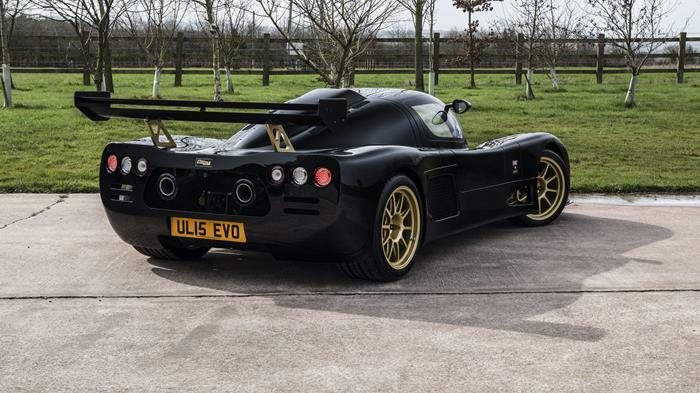 Not only does this car have one of the most powerful engines and acceleration ever created in a car including both street legal and non-street legal cars; the Ultima Evolution Coupe is also a gorgeous, stunning car that is sure to turn heads. And that is an understatement. At a bargain price of only $140,373, this car is well worth the price. 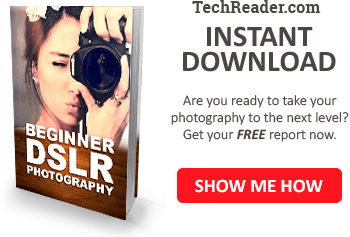 It’s everything any car enthusiast could ever want – speed, acceleration, looks, and a racecar look and feel that will have everyone who loves cars drooling at the mouth just considering the possibilities. $140K may not be a drop in the bucket for most people, but it’s far more affordable and even within reason when compared to the $1 million plus that a comparable supercar such as the Bugatti Veyron would cost. 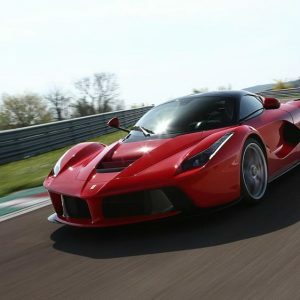 Whereas most people will dream of owning a million dollar supercar but will never realize this dream, you can now have the equivalent of a million dollar supercar for a price that is within reach for most middle and upper-class Americans and Europeans. This amazing supercar could be a dream come true for many. Never before has this kind of power and awesome looks ever been available for such an affordable cost. So save your money because next year you might be able to get one!